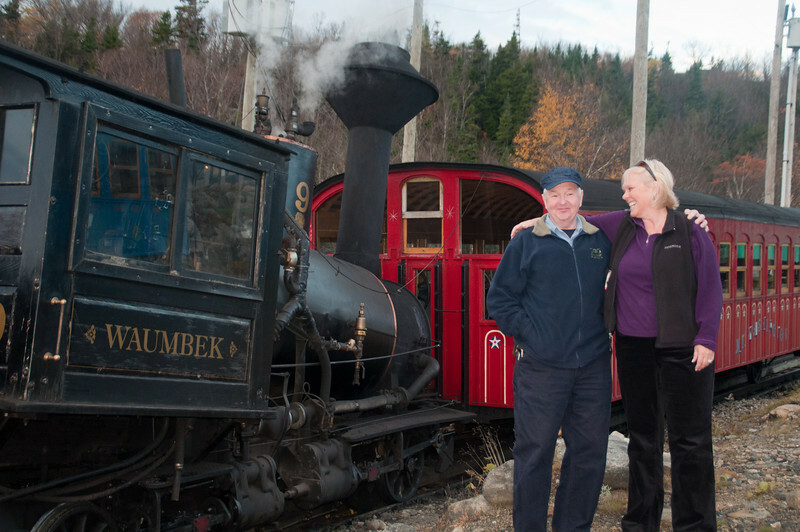 The Mount Washington Cog Railway carries passengers up on the steepest railroad tracks in North America to the 6,288-foot summit of Mount Washington. Pappy showed us around and got us to ride in the cab with him! He was a great host!